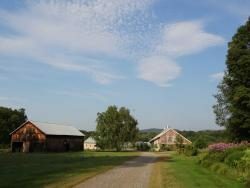 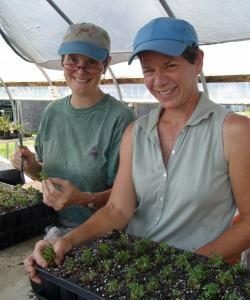 Nursery of Native Plant Trust (formerly New England Wild Flower Society). 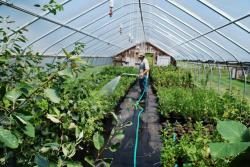 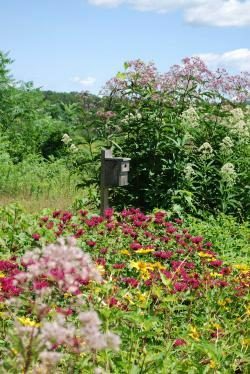 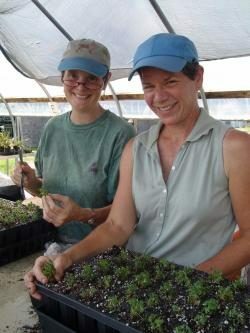 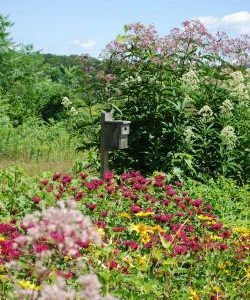 Offering hundreds of native plant species, including perennials, trees, shrubs, vines, and ferns. 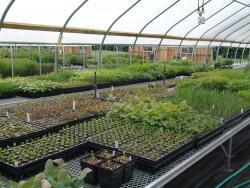 We start many of our plants from seeds of wild origin that we collect locally. 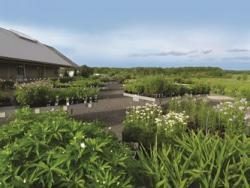 Open Saturday and Sunday 10am–5pm, April 27–October 6.